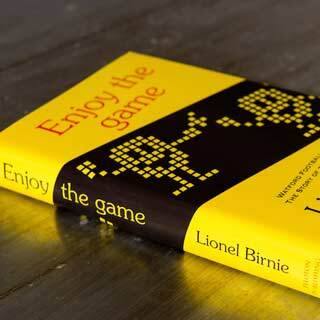 Lionel Birnie, author of Enjoy the Game and more recently, Graham Taylor’s autobiography, introduces our new section, Enjoy the Game – The Interviews. 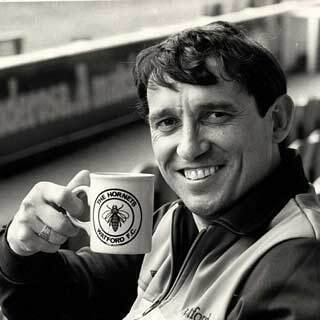 A piece on Graham Taylor, Watford’s greatest ever manager. 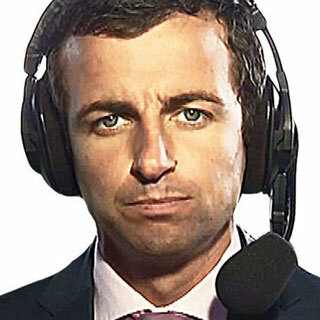 Johnny was the SSN reporter at Vicarage Road for one of the most iconic moments in the club’s recent history, when Troy Deeney scored THAT goal. The video of his report went viral. 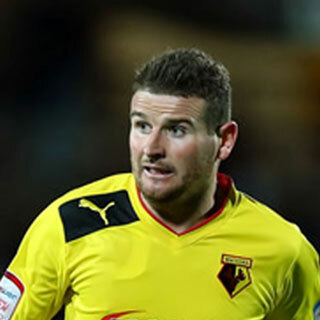 Mark played two seasons for the club, one under Sean Dyche and the other under Gianfranco Zola. 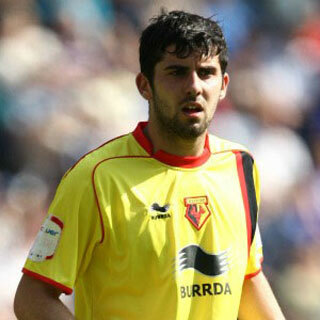 Attacking midfielder Piero came through the youth system and scored on his first team debut in the FA Cup against Hartlepool at the start of 2011.